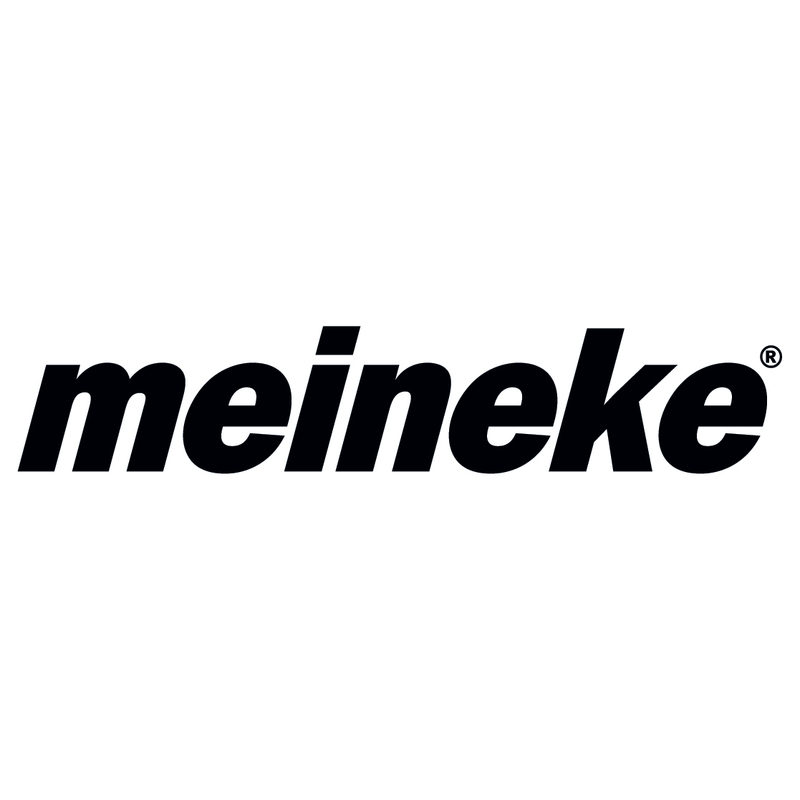 Meineke Car Care Center has been America’s local auto repair shop since 1972. 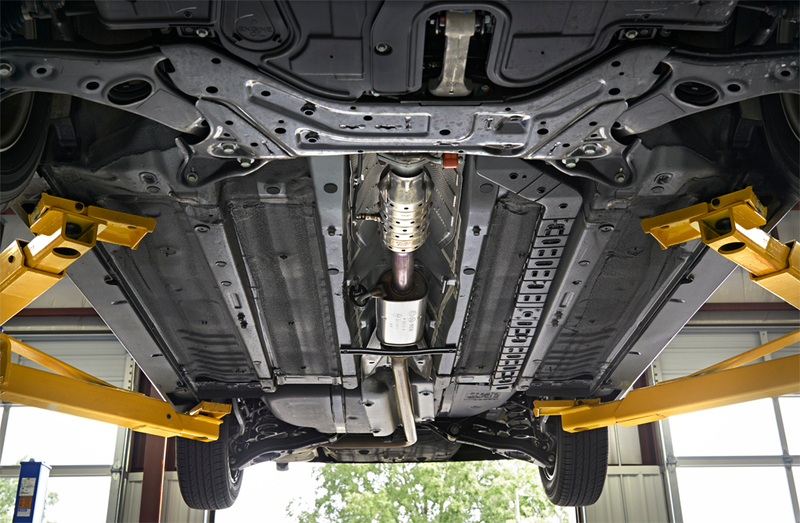 Starting out as a muffler shop we have expanded to a full service car repair shop that performs services from car ac repair to exhaust repair to tire changes at our tire shop. 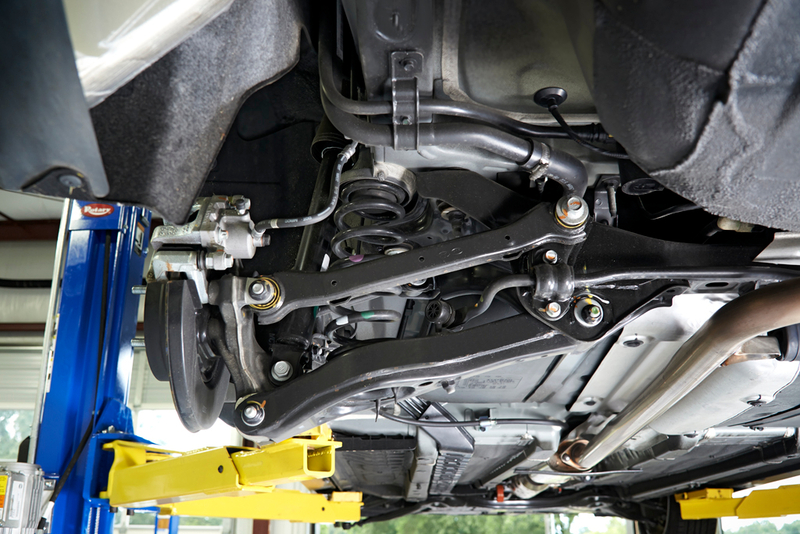 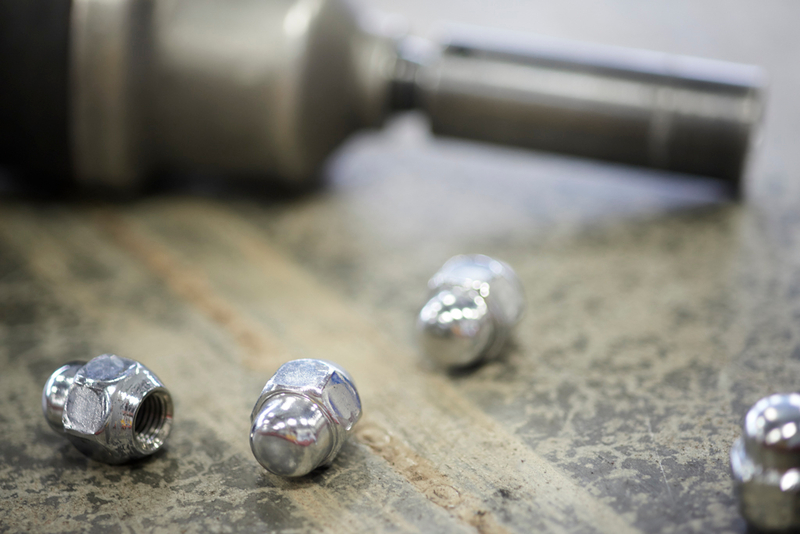 Every year we service thousands of tune-­ups, oil changes, transmission repairs and brake services. 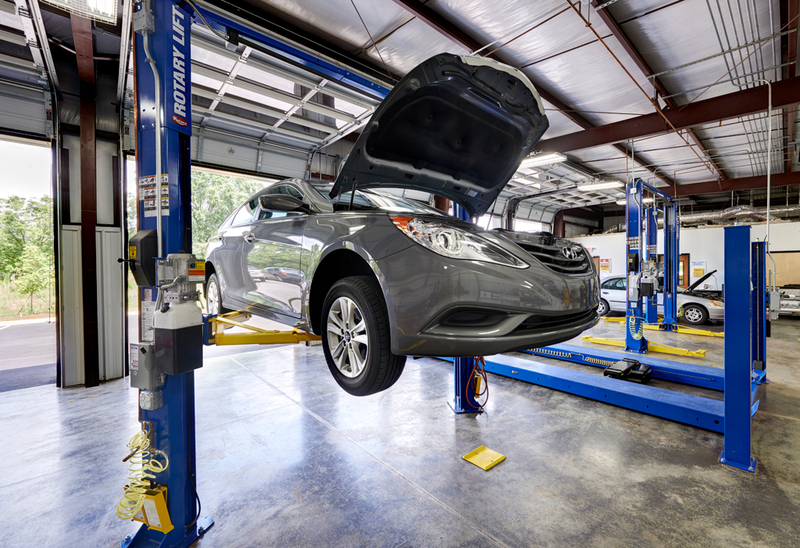 Don’t let car repairs take over your life, come to your local Meineke in New Hyde Park today!